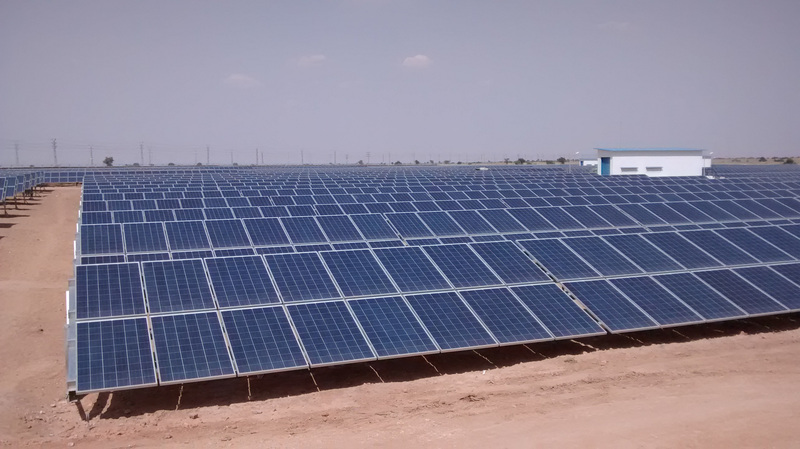 Firstgreen was engaged by JK Lakshmi Cement for their solar project in Phalodi Rajasthan to sale electricity to the Discoms under the REC route. Construction of the 6 MW project commenced in the July of 2011 with Firstgreen offering technical advisory during project design and implementation. The team conducted the commissioning and performance assessment and final commissioning of the project was completed in March 2012.